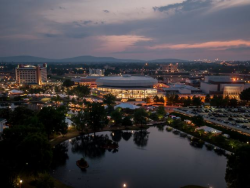 During your downtime at the Summit, be sure to explore some of the districts and neighborhoods and unique experiences Huntsville has to offer. 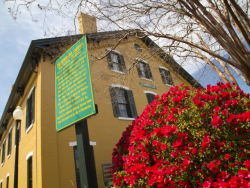 Explore Huntsville's districs and neighborhoods - Merrimack, Lincoln, Medical, Hampton Cove, Providence and Research Park. Learn more. Explore Huntsville's extensive restaurants and breweries. Check out the dining guide. 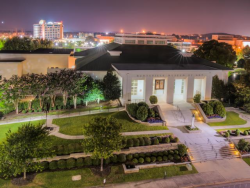 Explore all the options for things to do in Huntsville. Learn more. 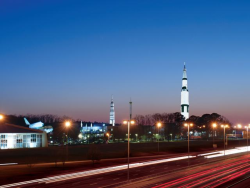 Huntsville is home to the largest space museum in the world. Visit website.